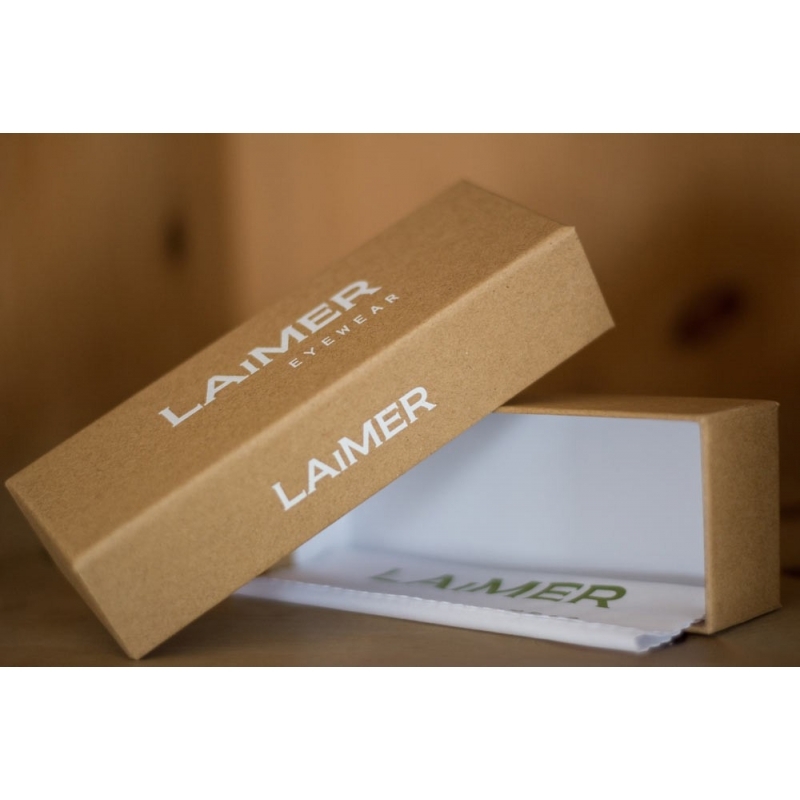 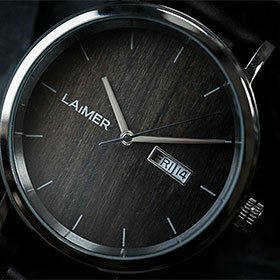 LAiMER. 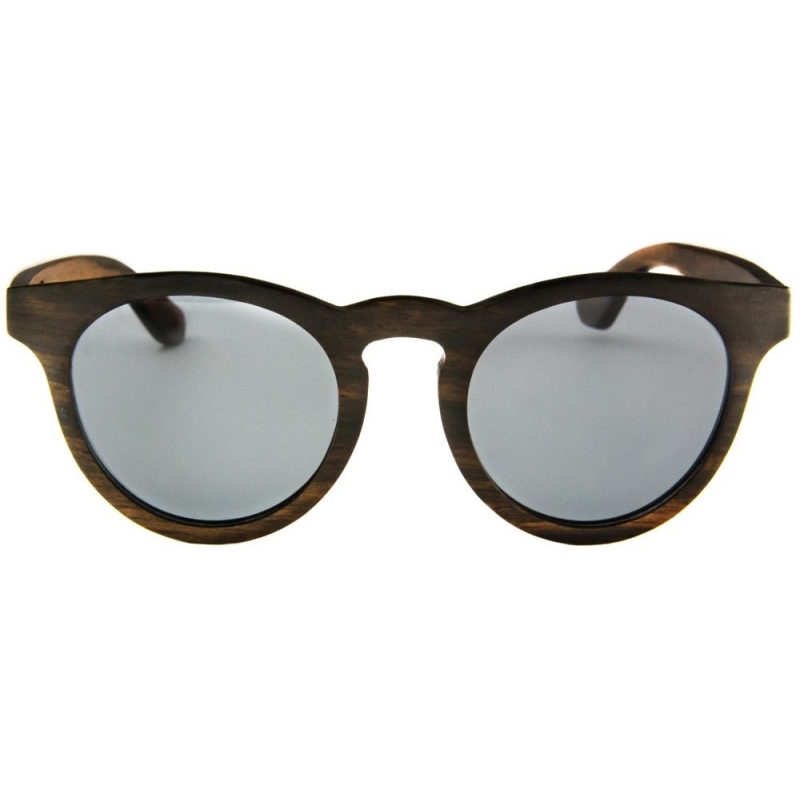 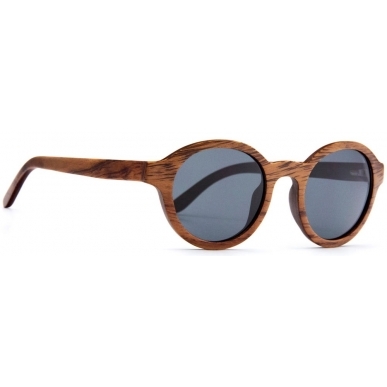 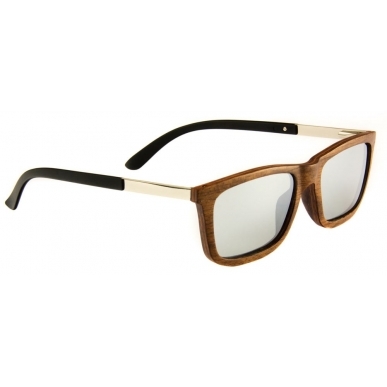 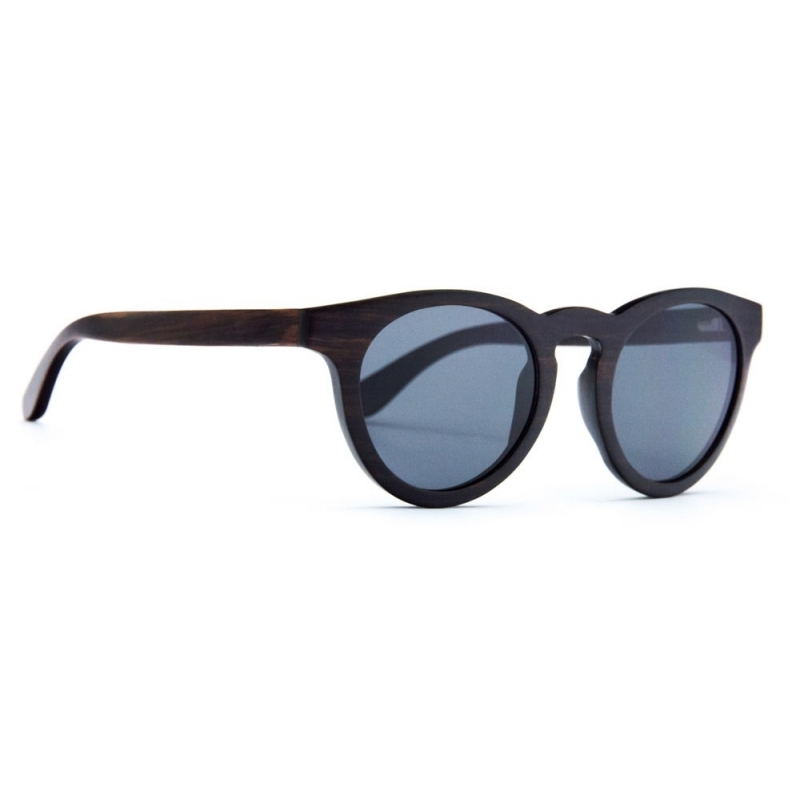 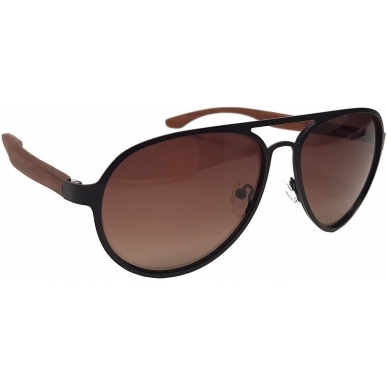 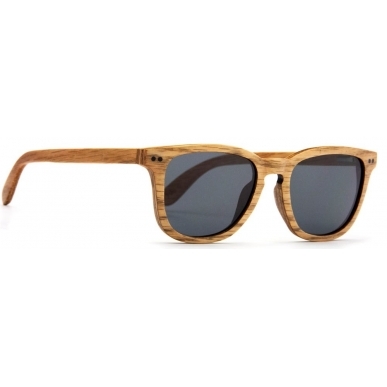 Dark sandalwood sunglasses. 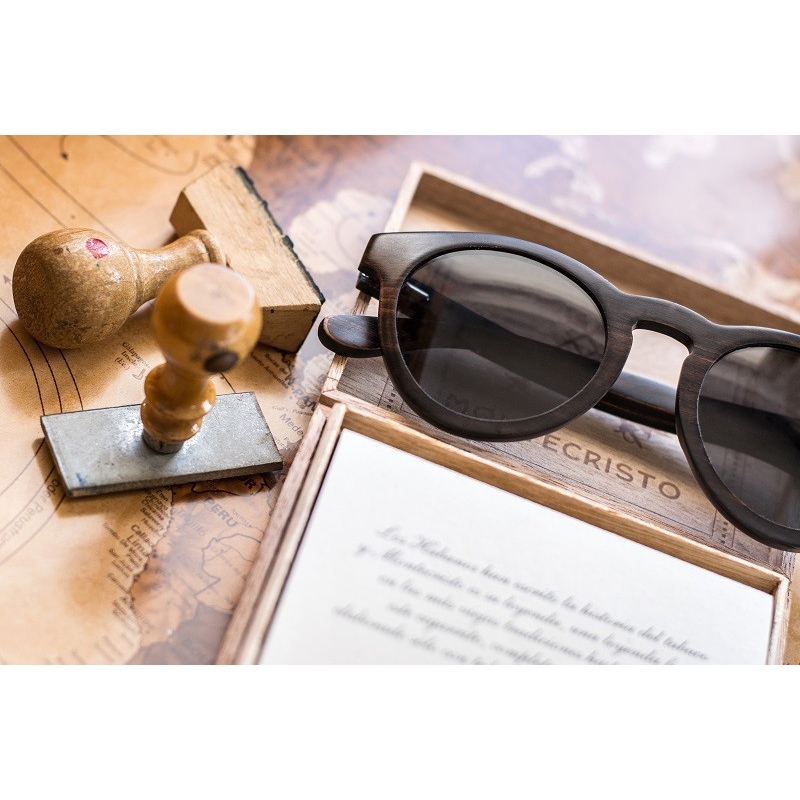 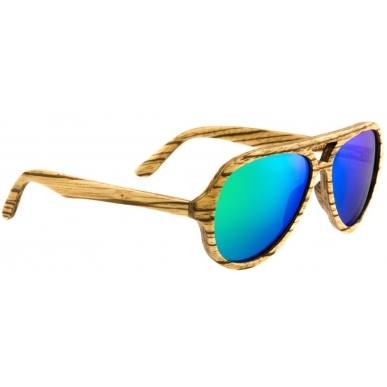 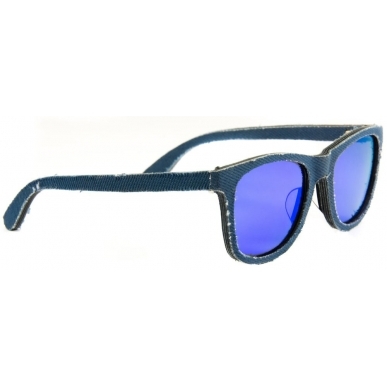 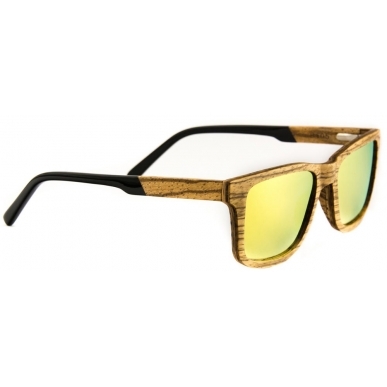 These sunglasses are delivered with a pretty casket!